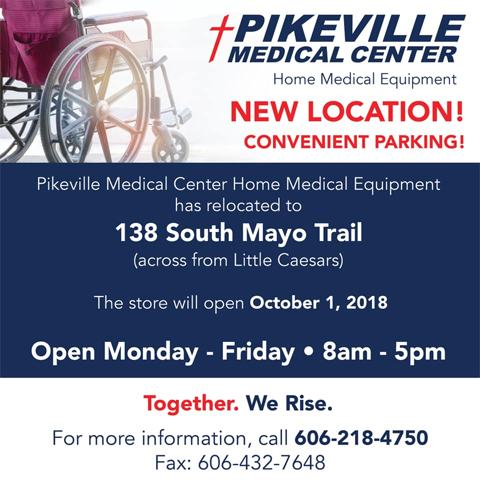 Pikeville Medical Center Home Medical Equipment provides high quality, professional health care services. We offer the finest equipment and services, including durable medical needs, respiratory therapy, feeding supplements, equipment repair, orthotics and diabetic shoes. 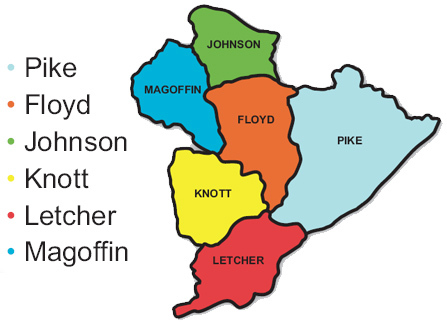 We bill Medicare, Medicaid and other third-party payers for payment of services. MasterCard and Visa are also accepted. 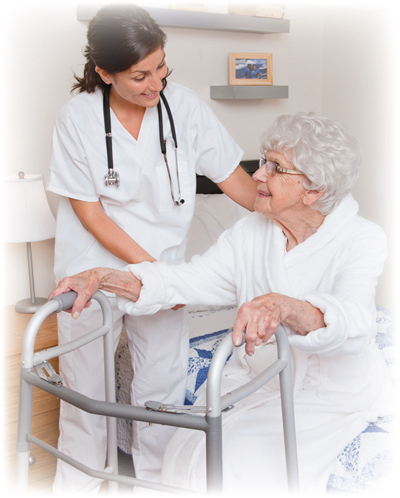 Staff works directly with physicians and discharge planners to ensure a smooth transition from hospital to home. We will never charge you for delivery, set-up or patient instruction and training. Our staff ensures each patient, along with their family and caregivers, are fully trained in the operation and care of their equipment.